Black people are seldom a target when it comes to giving. 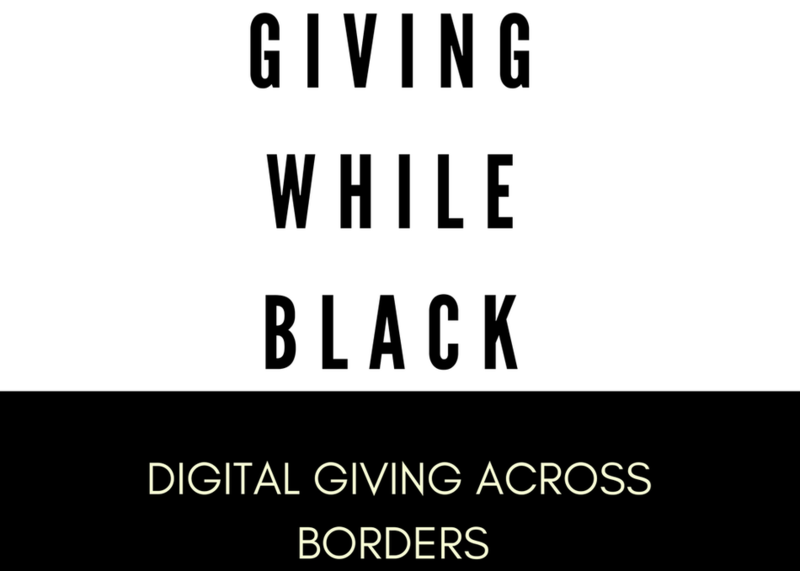 Besides the church, we do not get asked for money however the global African Diaspora has a long history of informal giving to the community. In 2015, $36 billion in remittances were sent to sub-Sahara Africa. Isn't it time to disrupt the philanthropic landscape? Join Omolola Adele-Oso, a social Africanpreneur for a talk that explores ways to make the who and how of giving to Africa more inclusive and impactful.